What do you do to cover your scars, acne or even blemishes few hours before a party? 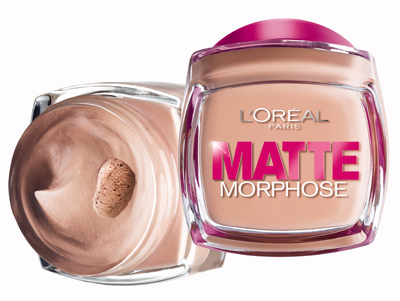 Just walk straight without doing anything… or cover it up with a foundation you know nothing about? No, please don’t do this… don’t risk harming your skin with unknown products and worsen the situation for your skin. 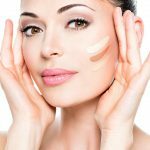 Different types of cream foundations such as Powder, Liquid and Cream based are available in the market and of this variety, Cream based foundations are in demand, especially owing to their thicker concentrations and easy to apply and blend features. 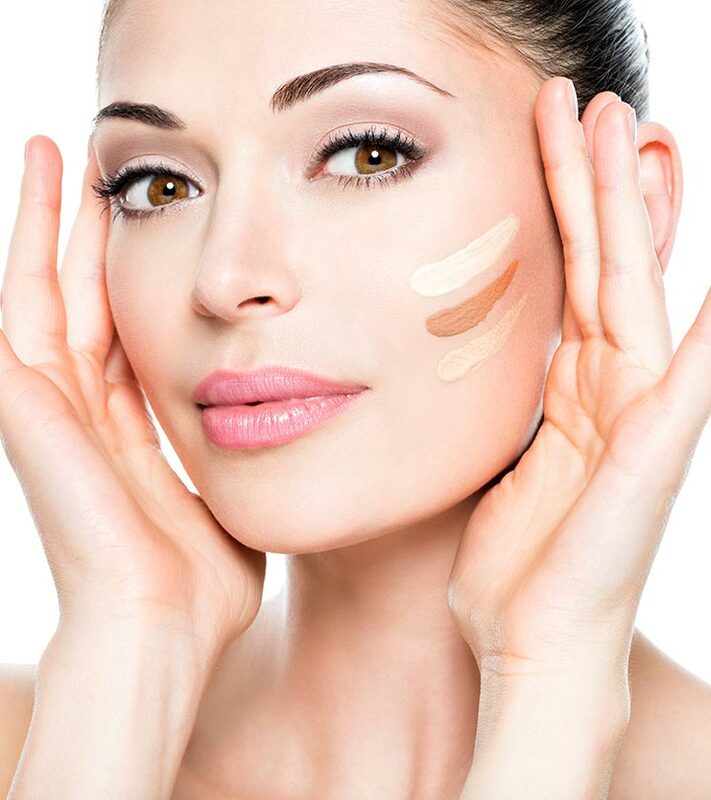 Cream based foundation is also provides more coverage than liquid foundations, which means you would need only minimal quantity every time you use. Dry skin immensely benefits from Cream based foundations because they hydrate and add a dewy feeling to the skin. People suffering with Wrinkles and Lines also benefit from such a product owing to its properties of covering the imperfections better than liquid or powder based formulas. 1. Cleanse, Tone and Moisturize your face to make it ready for the makeup. 2. 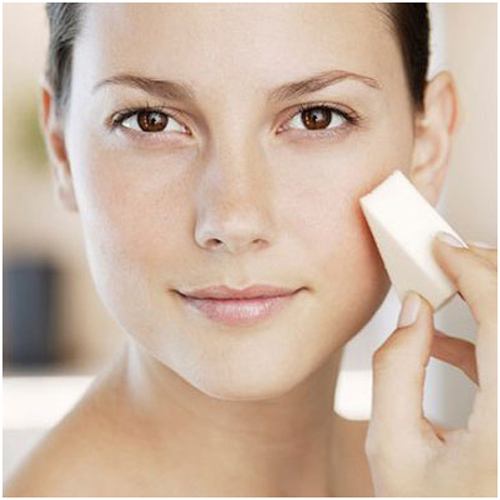 Take some Cream foundation on a damp makeup sponge for application. 3. Starting from the area near the ear and moving to the jaw line – apply little layers of the foundation and blend it in downwards. 4. Keep blending in along the jaw line and the hairline for a natural look. 5. Use your fingers to apply pressure gently to blend. 6. In the end, apply some powder to keep it matte. This is an affordable product offering great coverage that lasts all day and comes in skin tones similar to Indian women. Avoid using if the skin shows allergic reactions. But otherwise this matte foundation skin for oily skin is a perfect choice. 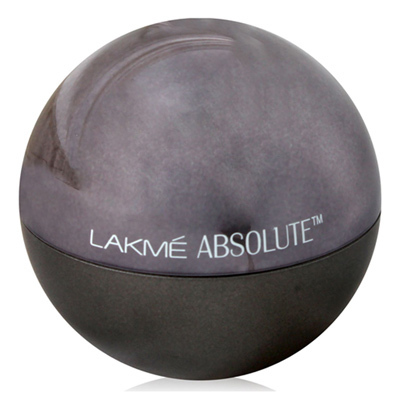 This offers a creamy finish and the range helps match many shades. 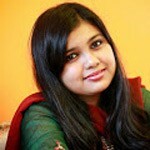 It offers brilliant results but is not so budget friendly. 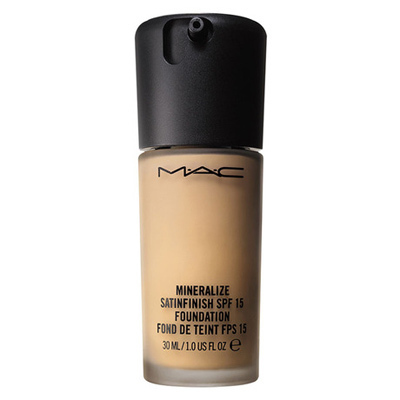 The better part about this foundation is that since it has a creamy base, it works wonderful results for those with dry skin. 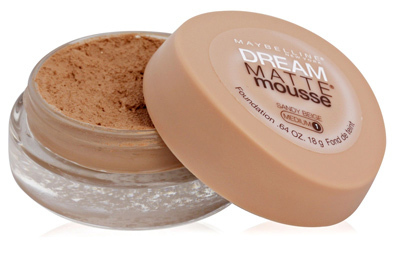 An affordable mousse foundation that gives medium coverage. 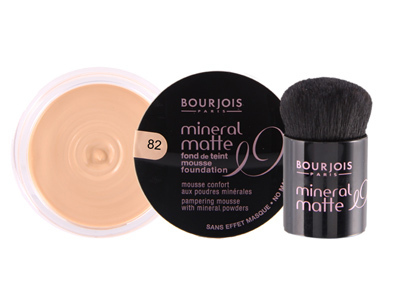 This mousse foundation is also perfect for oily skin as it can keep control on the oil secretion. 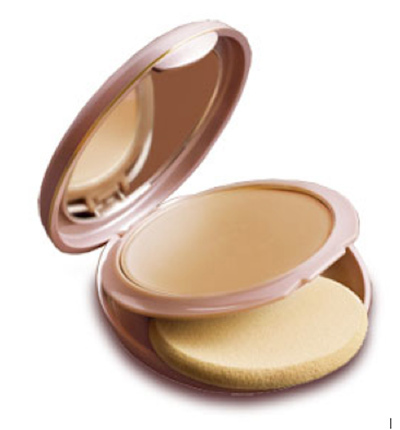 It is a cream compact, which requires a wet sponge when used. It thus offers results in a balanced coverage. 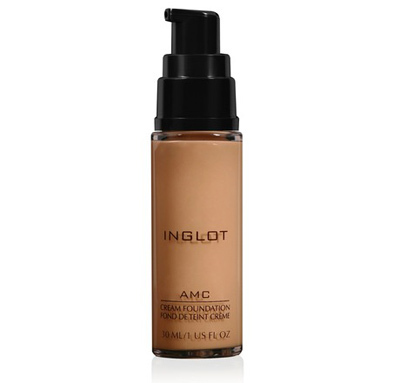 A good choice for a mineral matte cream foundation that gives an excellent coverage, and is moderately priced. So here are all the details on the types of foundations, application and also the best foundations that you can find the market today! What do you say ladies? Are you ready to make this a part of your daily life now?